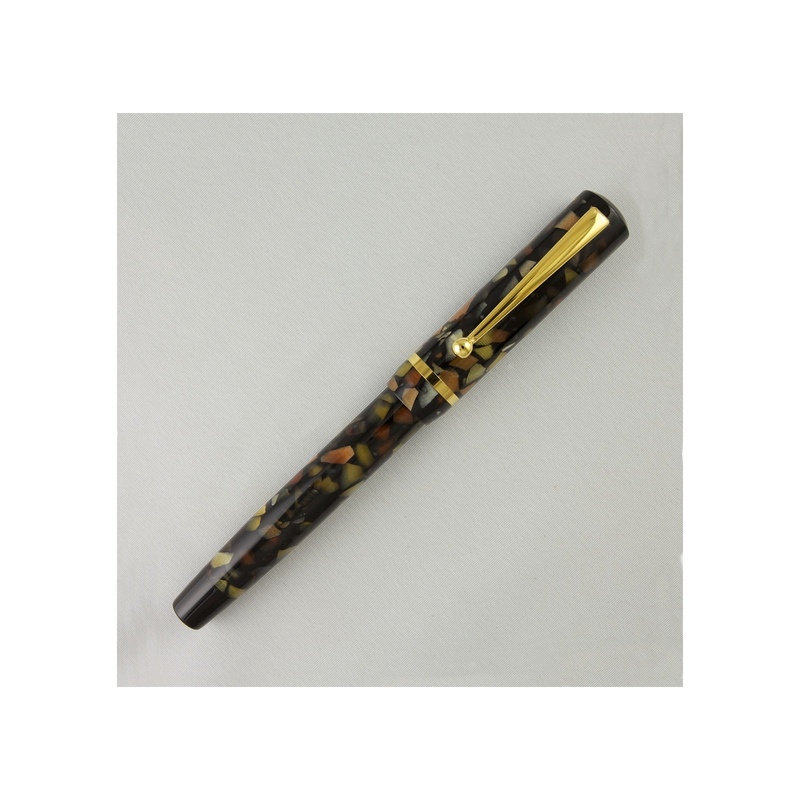 The Edison Pen Company is a small independent pen maker based in OHIO, USA. Starting as a one-person operation producing bespoke models, it has expanded into a team that also produces a range of catalogue pens. 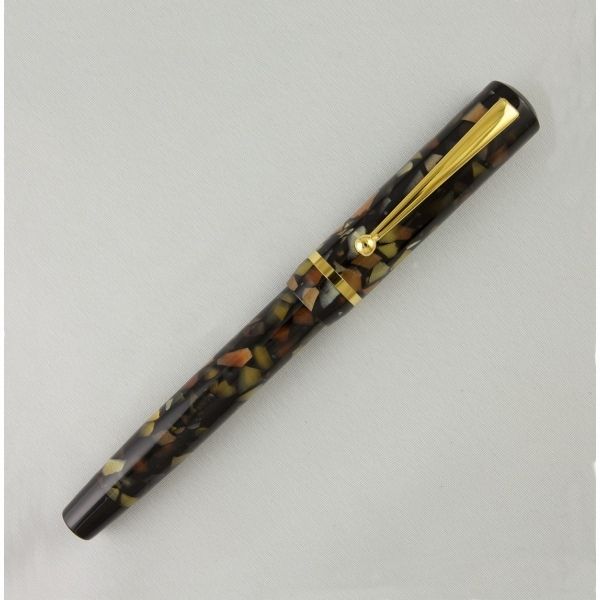 The Beaumont is a smaller sized pen than Edison's other models, it fits well in the hand either posted or unposted. Smooth stainless steel nib and cartridge/converter filling system (converter supplied). Gold nib available as an upgrade.